Christmas is approaching and it is the season for giving, but giving is what Stomper David has been doing all year long. David sent Stomp photos of his decorated office and vegetables. What do they have in common? They all showcase David's dedication to making people happy. On Dec 1, David decorated his office with streamers and hung small colourful items to lift the mood. He told Stomp: "Every year, I decorate my office to bring joy to the office workers. "It is to usher in the festive season and brighten everyone's day." Through the year, David also gives out vegetables that he grows to people who are needy. He said: "I have a hydroponic garden along my corridor, where I grow kangkong. 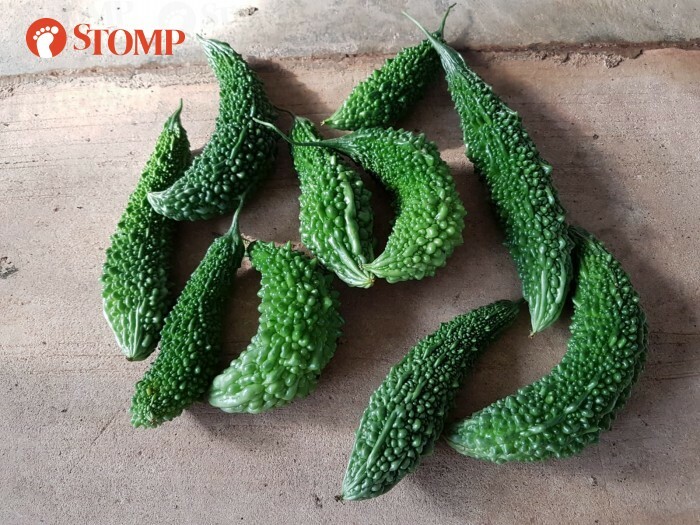 "I also harvest vegetables from a garden I visit along Bah Soon Pah Road near Khatib MRT Station." The vegetables he harvests from the garden include bitter gourd and roselle. 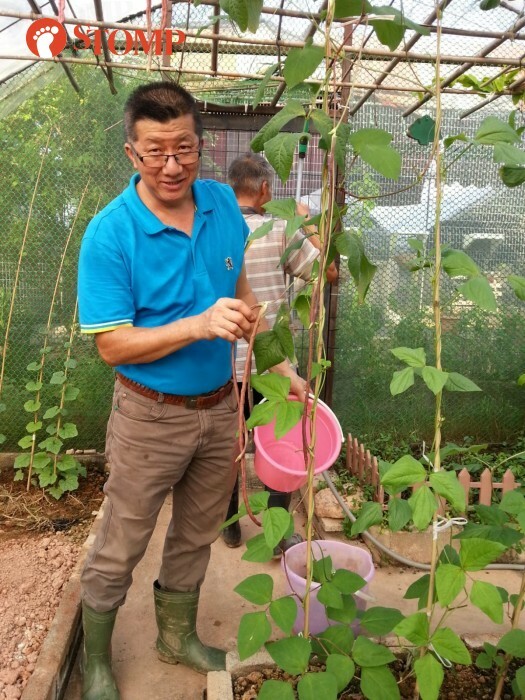 He harvests the vegetables one every two to three weeks and gives them to an organisation in Jurong, which helps people with special needs. David said: "I want to spread joy and help anyone I can." He wants to encourage people to join him and play a part in making someone's day.